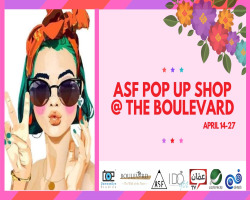 The BIGGEST shopping event in town! 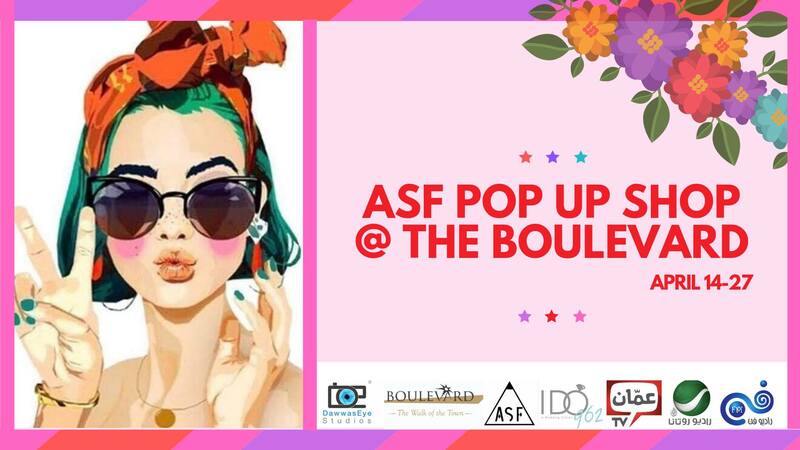 Come shop from over 100 participants in the fields of fashion, jewelry, beauty and home decor! Nibble on delicious snacks and enjoy daily live entertainment!